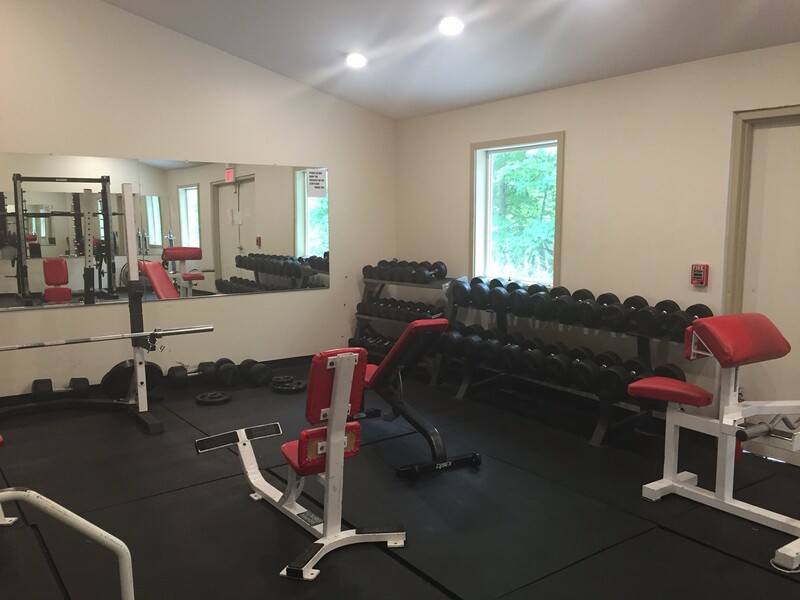 The studio is a large, state of the art exercise room appointed with hardwood floors, windows overlooking the stream, large mirrors and a sound system. 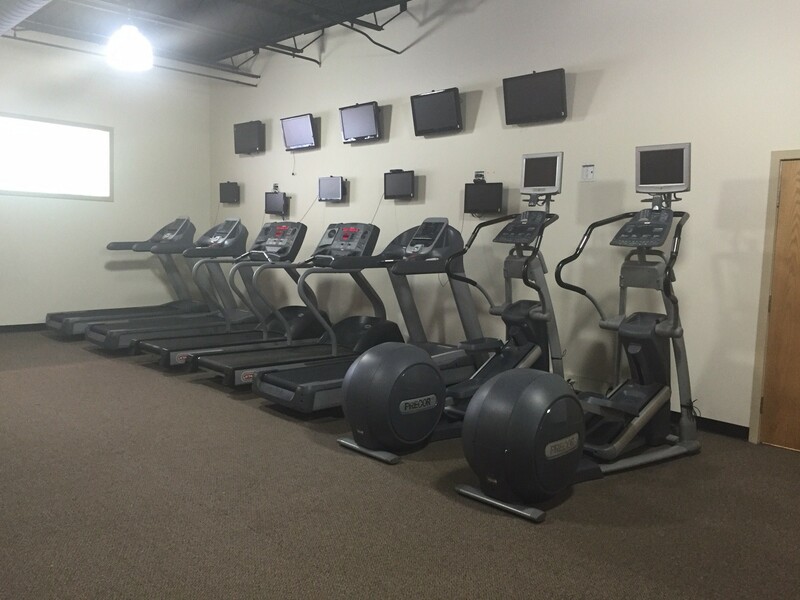 This space houses our many and diversified group fitness classes. 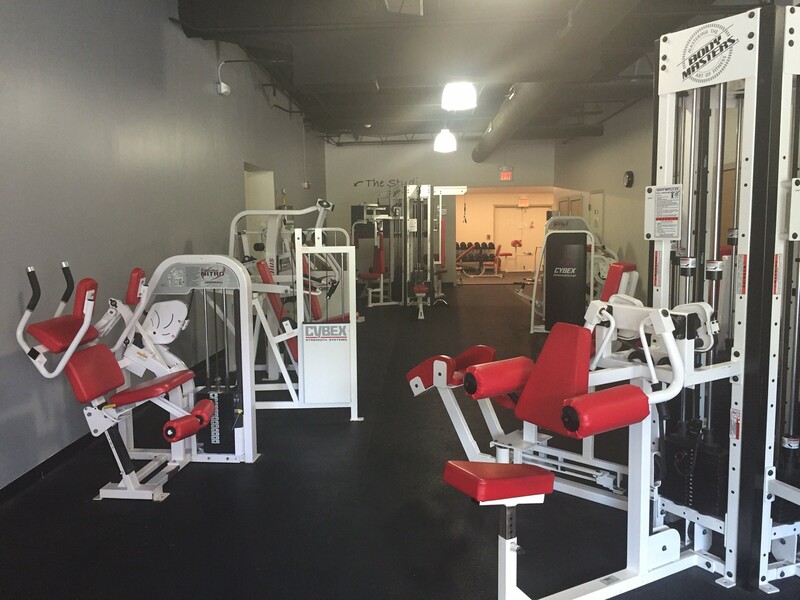 The studio can be rented by fitness instructors looking to host classes. For details contact Lizzy (607) 387-7400, lizzy.peakperformancefc@gmail.com. Offered through Peak Performance F.C. LLC schedule a one on one personal training session. Get you’re own personalized workout plan, learn how to use the equipment, all under the supervision of their professionals. Sessions are by appointment only, typically an hour long, and cost $60. Our shower rooms are accessible by combination locks and provide space for showering and changing. Towels are included for your convenience.